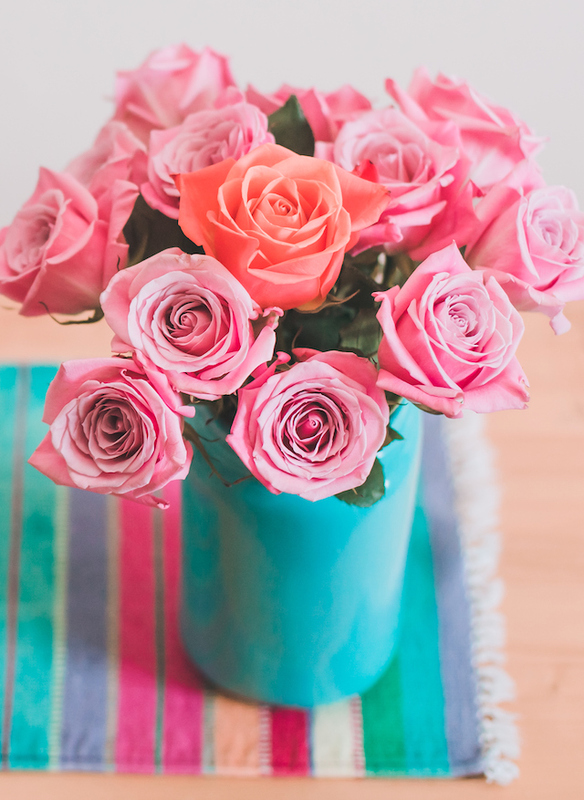 A fresh bouquet of beautiful flowers is often a staple for may celebrations: anniversaries, birthdays, Valentine’s Day, Mother’s Day and more. In fact, Mother’s Day is the No. 2 holiday for florists and floral purchases (Valentine’s Day is No. 1) according to the Society of American Florists. And it’s no surprise, either: An arrangement of fresh flowers makes for a beautiful gift, especially when you’ve put in extra thought about which bloom best suits the recipient — in this case, your mother. So instead of hurriedly choosing a bouquet or merely picking up the one that looks the prettiest, why not make it more meaningful? What you may not know is that each flower has a rich history and often multiple meanings behind it, says the Society of American Florists. 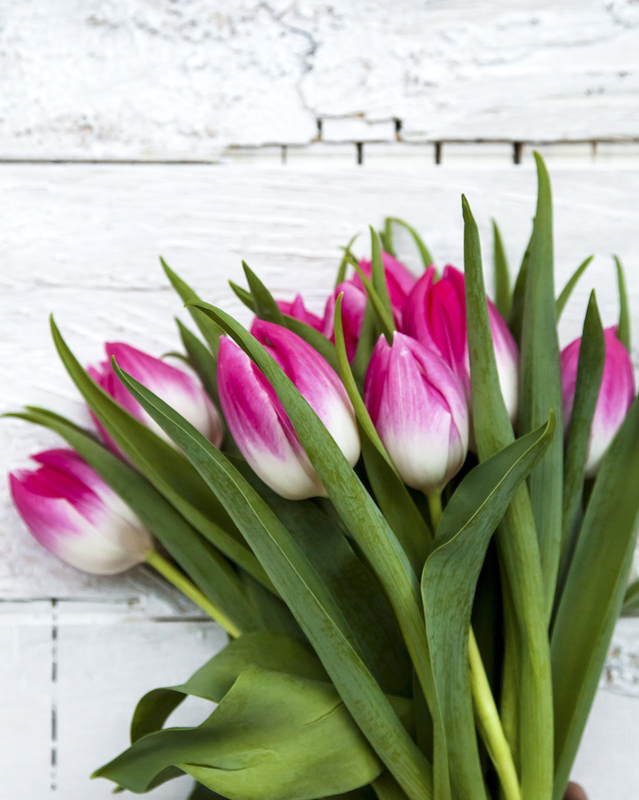 You can choose the flower that matches Mom’s personality best or simply go with her birth month bloom. Pair that with a thoughtful card, and you’re on your way to truly making your mom’s day this May. 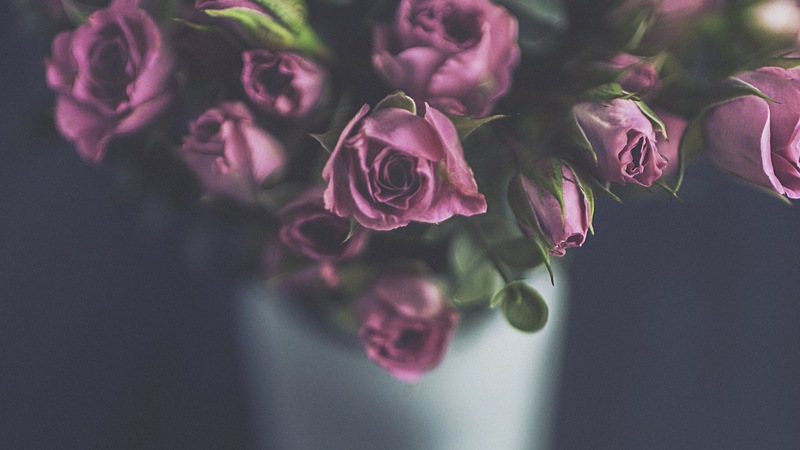 Below, take a look at the most popular flowers for Mother’s Day and their respective backstories, courtesy of the Society of American Florists and Teleflora. Bonus: We’ve included a rundown of birth month flowers, plus brief meanings for nearly every single flower imaginable. 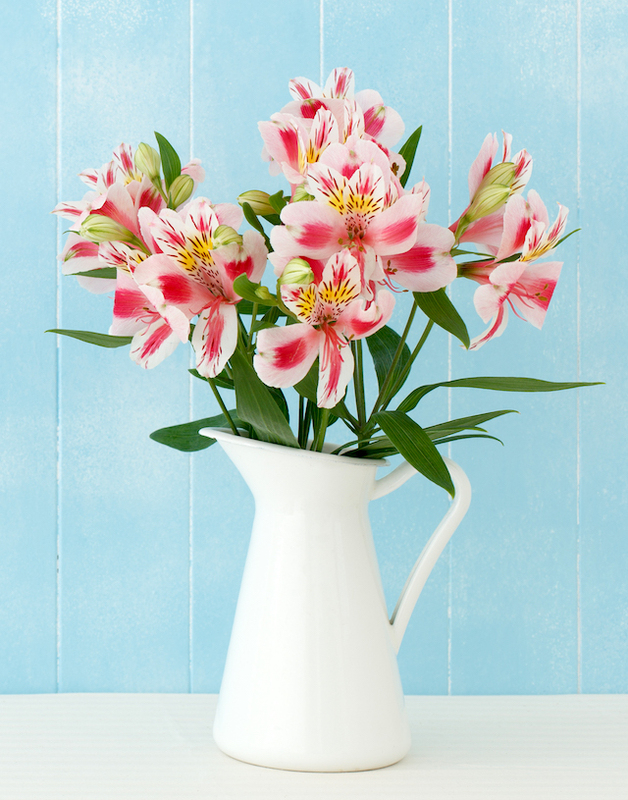 If your mom is high-energy, a joy to be around, a major source of inspiration for you, then grab her a bouquet of lilies. 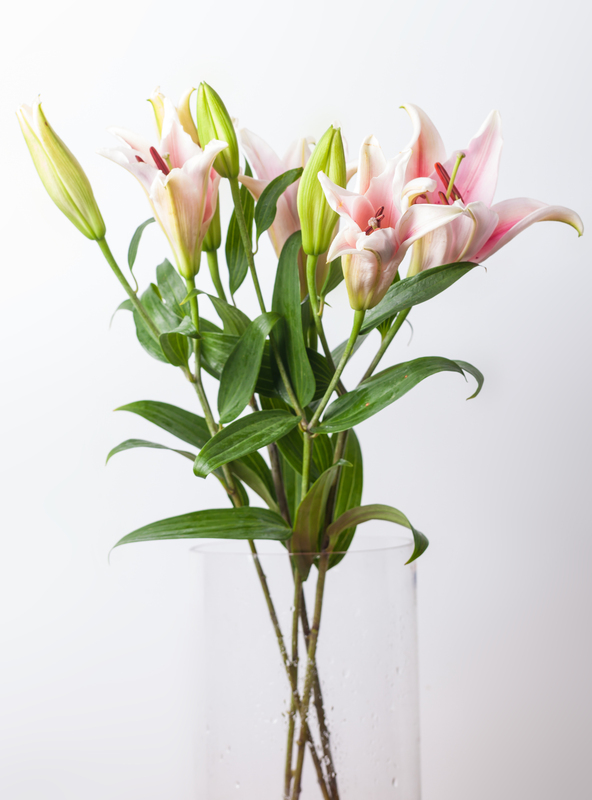 Stargazer lilies are perfect for ambitious moms, day lilies represent enthusiasm, Casablanca lilies mean “celebration” and calla lilies are the go-to for regal mamas. 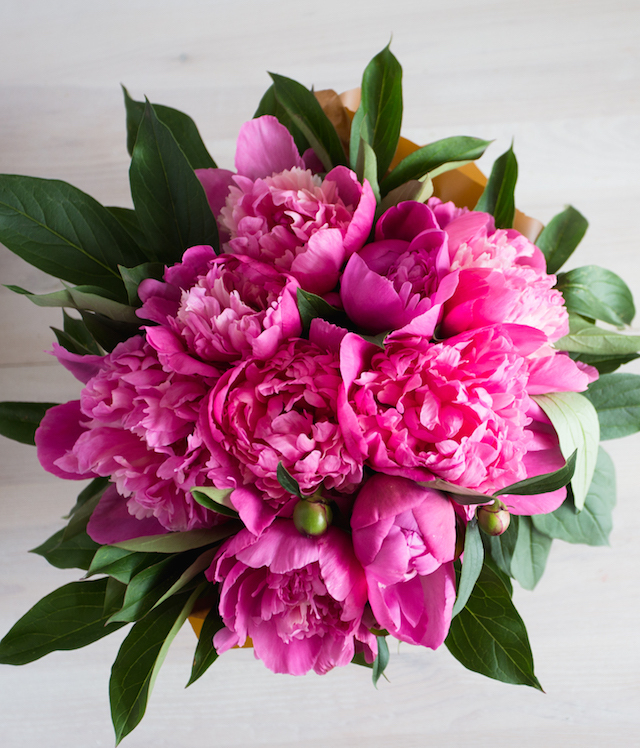 Peonies may not be one of the most common flowers for Mother’s Day (they’re more popular for weddings), but they sure are beautiful. The Society of American Florists says peonies represent healing, but Teleflora explains that they also signify honor and richness. 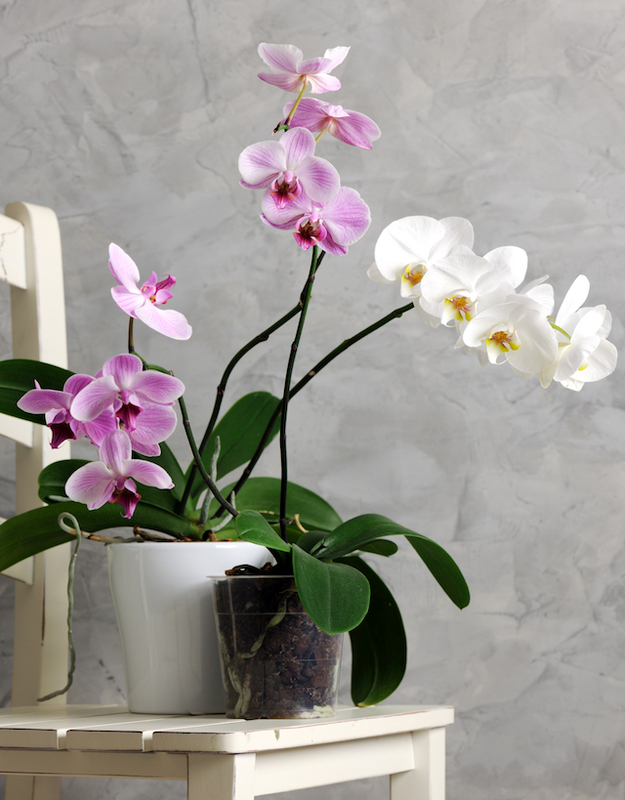 Imaginative, quirky, funny, trendsetter: If any of these words describe your mom, then her floral equivalent is the orchid. Technically, the orchid means “delicate beauty” — you’re probably the best judge of whether your mom would be thrilled or pissed by that comparison. 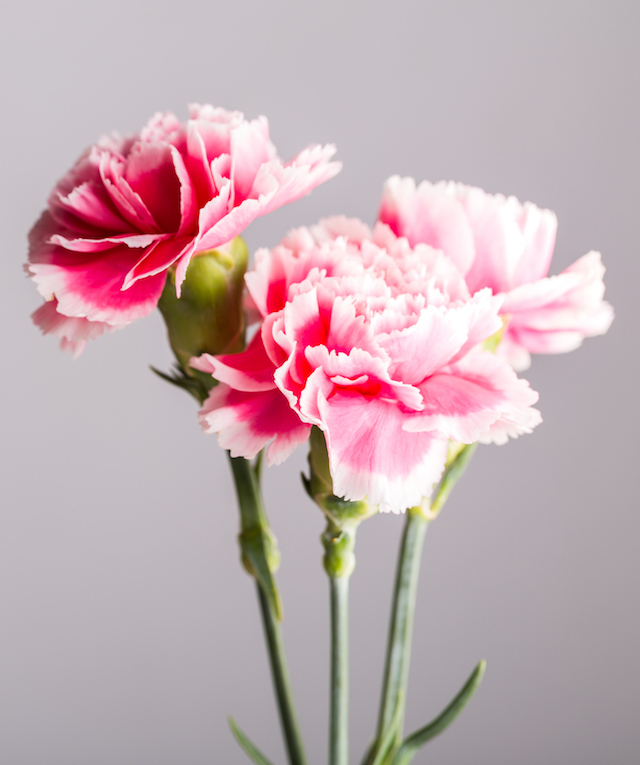 Last but not least, the carnation: the flower that symbolizes love, at least according to Brides, which explains that pink carnations in particular mean “a mother’s undying, eternal love.” Christian legend has it that pink carnations first grew from the ground where the Virgin Mary shed tears over Jesus’ death.